Penn Manor fans didn’t get to see their team win Tuesday against their arch rival but they did get to see history made. There was a feeling of anticipation inside the gymnasium even before the game started. The student section was riled up before tip-off as students waited for the beginning of Penn Manor basketball’s nemesis, J.P. McCaskey. The entire gym had cheering fans as Penn Manor and McCaskey supporters showed up in droves for the long awaited rivalry game to begin. Penn Manor’s fans went home happy even though their team lost. The fans had the privilege of witnessing an unheralded performance, a school record, by one of the players in blue and gold. 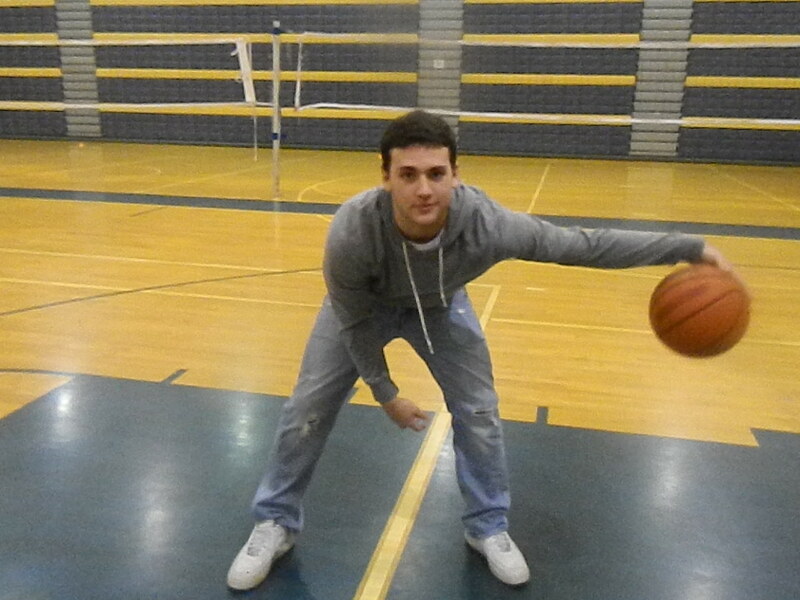 Marc Summy, a senior guard at Penn Manor, drained six three-point bombs en route to a Comet’s record 48 points. Even the great Penn Manor legend Wally Walker who went on to be the fifth player taken in the 1976 NBA draft and played 8 seasons in the league, never posted more points in a single game then Marc did on Tuesday night. The previous school record , 46 points, was held by Walker. Although Summy lit up the scoreboard, it wasn’t enough to stop the McCaskey Red Tornado. The Tornado beat the Comets 81-78 in a triple OT thriller. 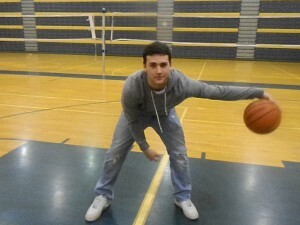 The game had many peaks and valleys, one of which was Summy drilling a three-point shot to send the game into overtime. Throughout the game Penn Manor repeatedly passed Summy the ball enabling him to score at will even with some rough defending from McCaskey. “They were practically draped all over me,” Summy said about McCaskey’s physical presence. The crowd on both sides complained about the officials. Penn Manor fans complained about some rough defending on Summy. “It was ridiculous, absurd,” said Penn Manor senior Adam Morris while recalling the rough treatment Summy received. Even the questionable defending couldn’t slow Summy down. “Marc made those buckets to keep us in contention when we needed it most,” said Roth. Teammates notice Summy’s work ethic at practice. David Burch contributed to this article.